You may have seen already if you follow me on instagram but just encause you didn't, I was recently sent Olivia Wollenburg's 'Livia's Kitchen Naturally Sweet & Indulgent Treats' book by Ebury Books and I really wanted to share my views about it with you all because it really is one of the best books I have ever had the pleasure of looking through. "Life is too short, you shouldn’t deny yourself treats, and here Olivia offers a wonderful collection of naturally sweet and indulgent alternatives to enjoy in a nourishing way. Including over 100 ingenious raw and baked treats made without gluten, dairy and refined sugar, Olivia uses entirely natural ingredients to create sweets that are nutritious as well as delicious and indulgent. Featuring pancakes, cookies, slabs, tarts, cakes, puddings and crumbles, these quick and simple treats are better for you, taste amazing and will satisfy any sweet tooth." I have the biggest sweet tooth you could think of; chocolate, pancakes, jam, scones, etc but being a vegetarian it can be extremely hard to find things which I am able to eat, and I adore homemade meals and "proper home cooking" (says in a Lee Evans voice) and this book is just perfect for that. All recipes are healthy and there's no processed stuff, no baking powder, soda, xylitol, stevia or anything that sounds weird. 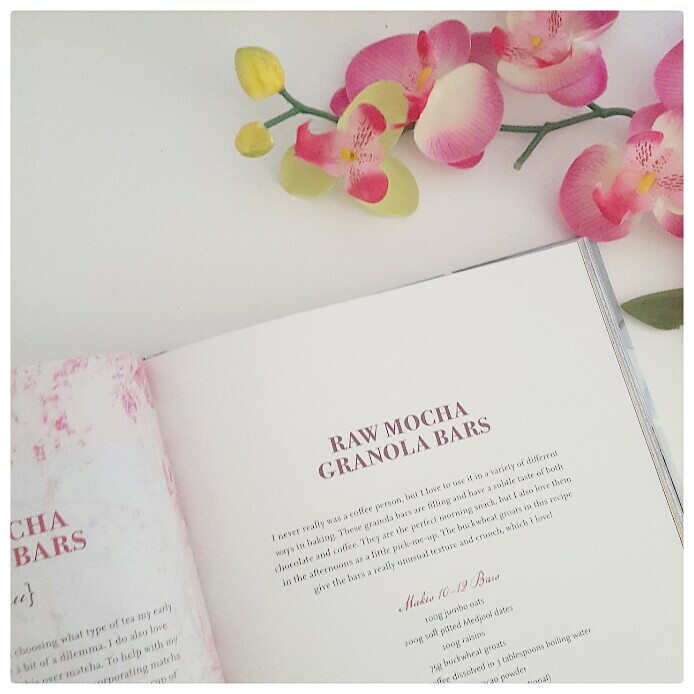 Just all natural and indulgent recipes. Perfect for me! Not only does Olivia show you how to made sweet tasty breakfast things like Raw Mocha Granola Bars or Almond and Maca Pancakes but also really yummy things like Nut-Free Salted Tahini and Coconut Fudge or Pecanm Orange and Chia Truffles which I adore! What I love the most about the book as a whole is that right at the beginning of the book Olivia welcomes you so warmly into not only her amazing cooking skills but also into her life, her Jewish family and her kitchen. 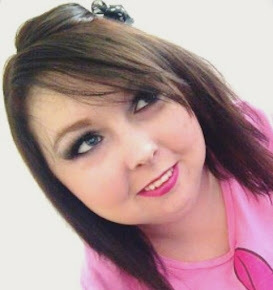 She tells you all about her love of cooking and food, and also lets you in deeper into her personal life telling you about how at seventeen years old she has to go and see a nutritionist who advised her to change her diet due to a group of foods called FODAMPs which were making her ill. It really is such a wonderful read, getting to know the woman behind the book and following her through life into her dreams before reading her recipes. 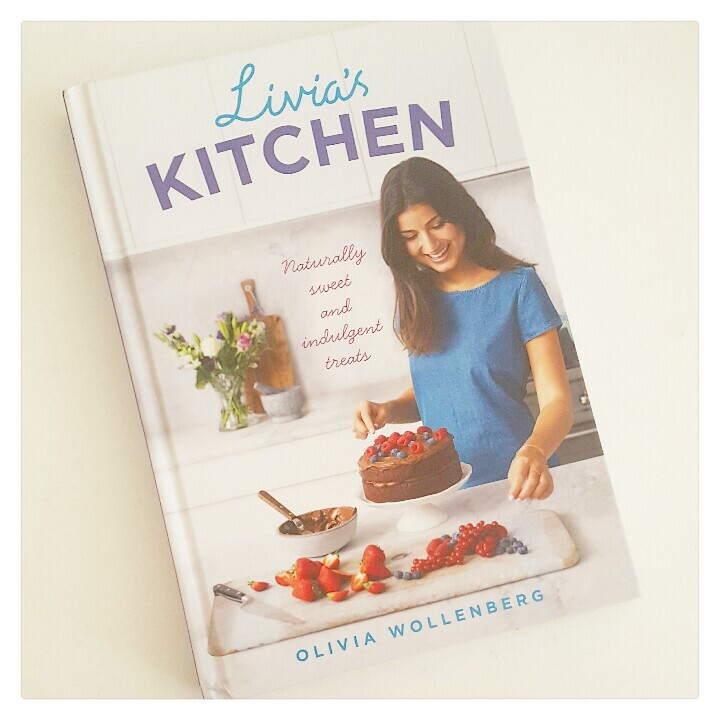 If you'd like to know more about this book, make some fab recipes or get to know more about Olivia then please check out her website by clicking here. 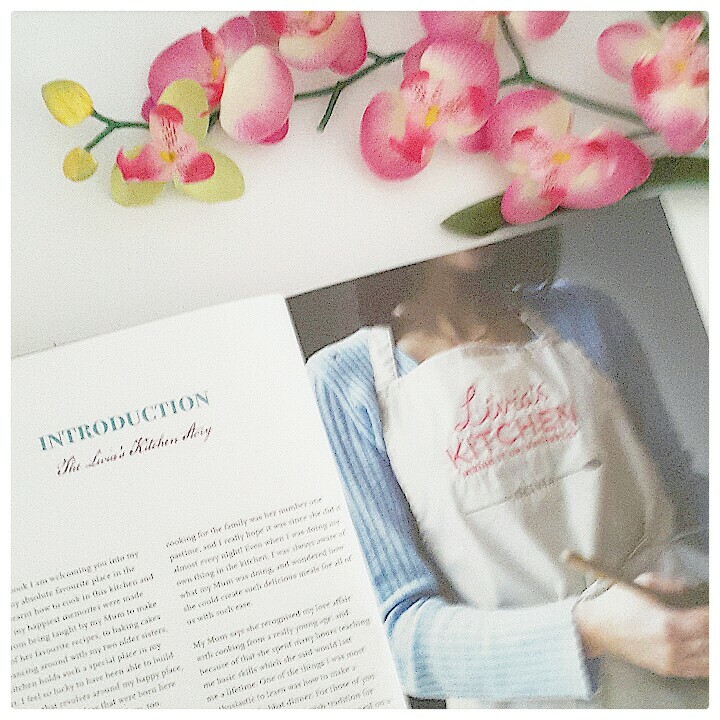 I love cook books that go beyond just recipes! It's so nice when you get an insight into who the author is and why they are writing this way, or what their love of food is!